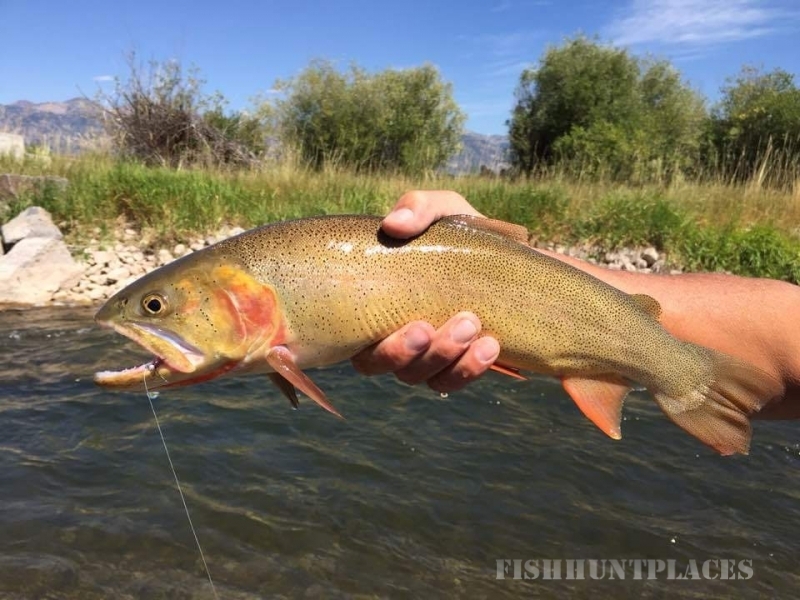 Fishing in United States Wyoming Mangis Fishing Guide Service, Inc. 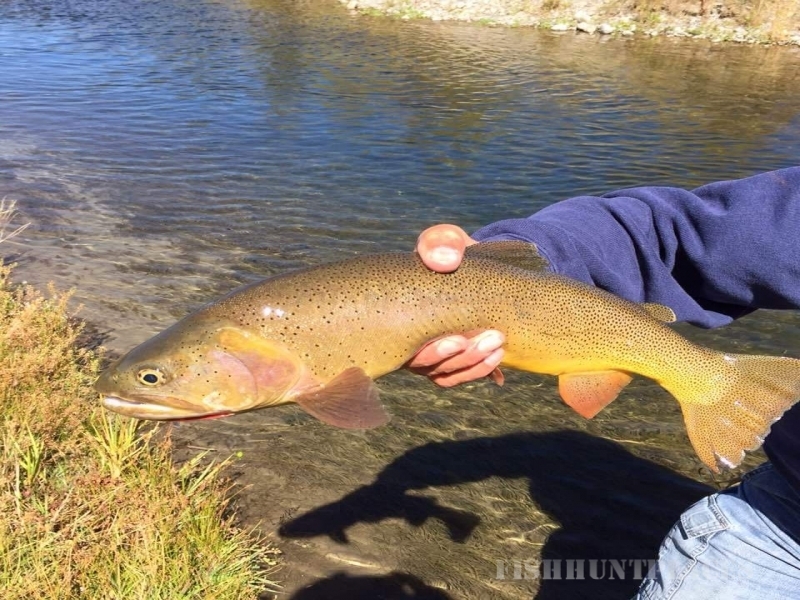 Fishing in : United States : Wyoming : Mangis Fishing Guide Service, Inc.
Unforgettable fly and spin fishing! With MFGS you get a lifetime of experience. 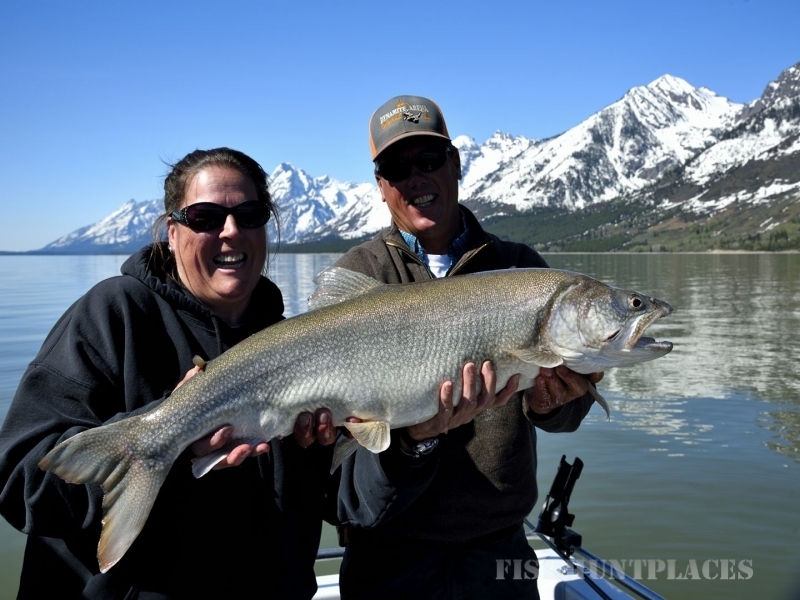 Over 30 + years of local guide service in the Jackson hole area. We are one of the few companies in Jackson to call ourselves a locally owned and operated business. We've been offering 1/2 and full day float fishing trips on the pristine trout waters in the heart of the Tetons for many years. Beginners Welcome... first day on the river! 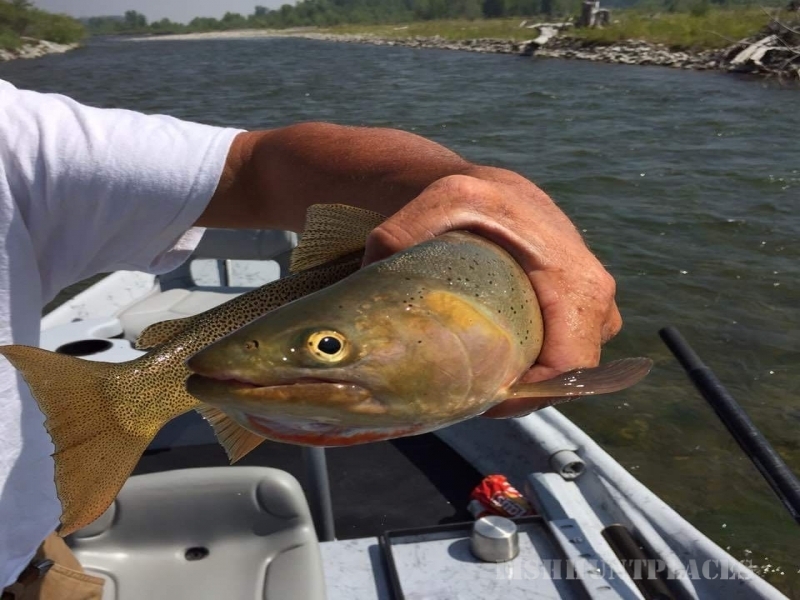 We offer casting lessons, and fly & spin fishing for individuals and groups at a spring-fed pond with cutthroat and brook trout as early as April. 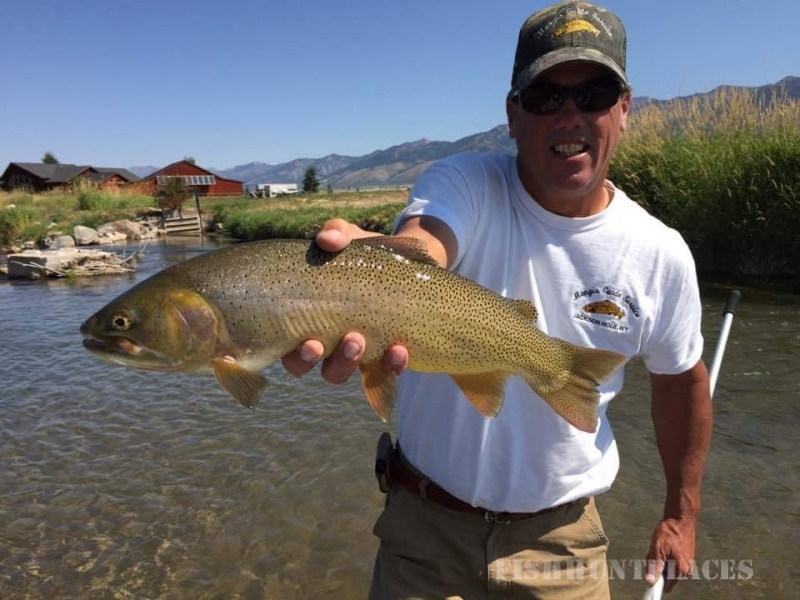 This is a great way to get started if you have ever wanted to experience fly fishing in Jackson Hole!